It's Out! 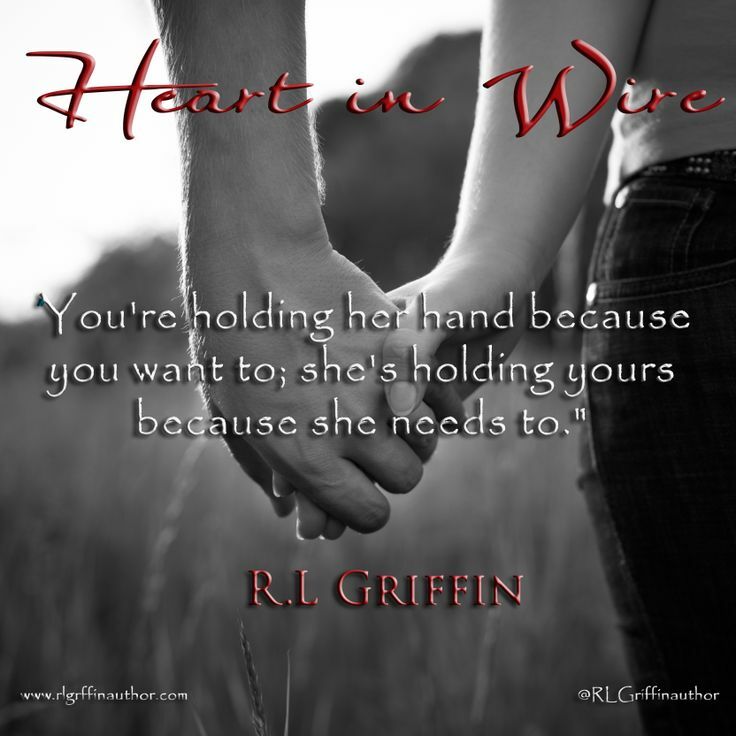 Heart in Wire by R.L Griffin is now available. 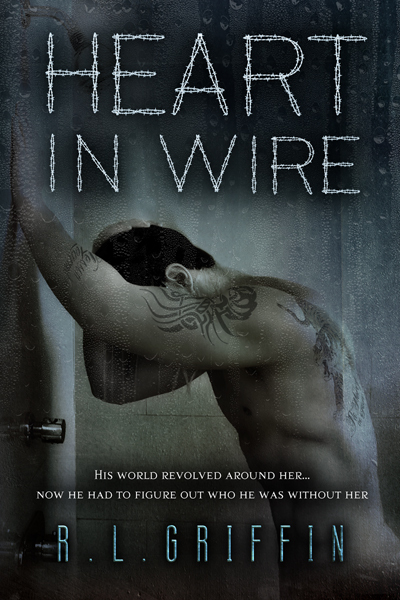 This book has spoilers in it if you haven't read the By A Thread series yet, you may not want to read the synopsis. This is a companion book to that series and we highly suggest reading it first. Patrick Greer spent the past five years revolving around El. He fought like hell to not feel the emotions for her that were hidden deep in his gut, until he couldn't anymore. He was so sure of them, of her, of what they were to each other, until he wasn't. *There are adult situations, tons of cussing and you may enjoy this book with an adult beverage.